loons, listen to silence, feel the sun, the wind, the peace. Be dependent on no one, but yourself. Surrounded by thousands of acres of woods and water. Gated access insures that your only guest, will be invited. Gibson lake encompasses approximately 75 acres in size with APPROX 2850' of frontage and fish species include bass, walleye and perch; it's APPROX 35' deep at it deepest point and a 40' dock is also included. The cabin boast a sun room and two large decks on the lakeside, along with an incredible master suite that features a custom shower at one with the elements. 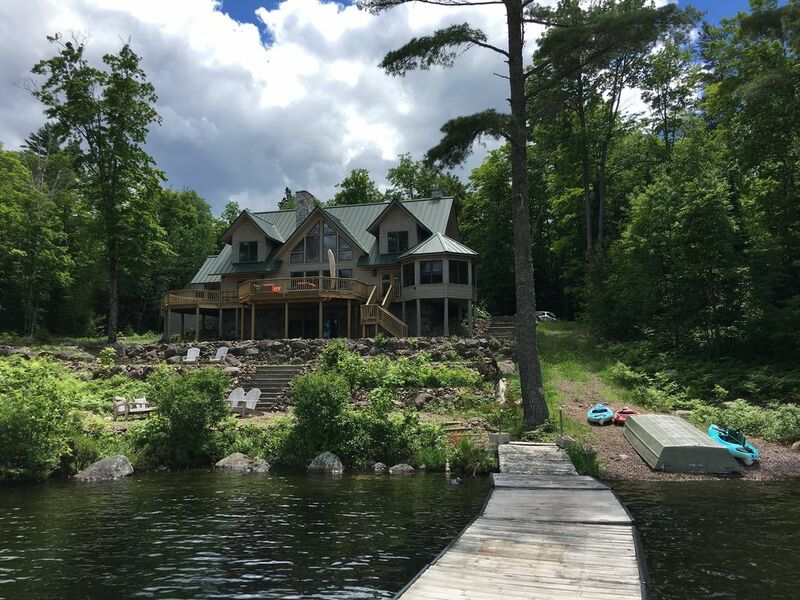 The property is located on Gibson Lake - a private lake near Lake Michigamme.